Sales forecasting is a great way to kick off your business planning, and it gives you a solid starting point for the rest of your financial forecast. Editor’s note: We’re launching a new product, and we want to take you along for the ride. So, we’re pulling back the curtain to give an inside look at what really goes on behind the scenes of building and launching something new. After you’re finished reading this article, make sure to also check out how we launched our new product, step-by-step, what went into choosing the name, and how we designed our new logo. 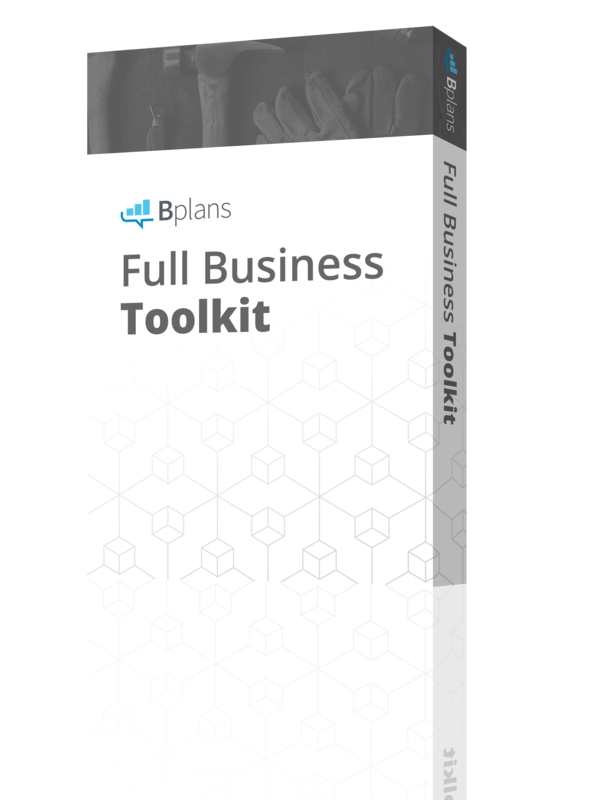 If you’ve been procrastinating when it comes to putting together your business plan, there are a few easy ways to jumpstart the process. 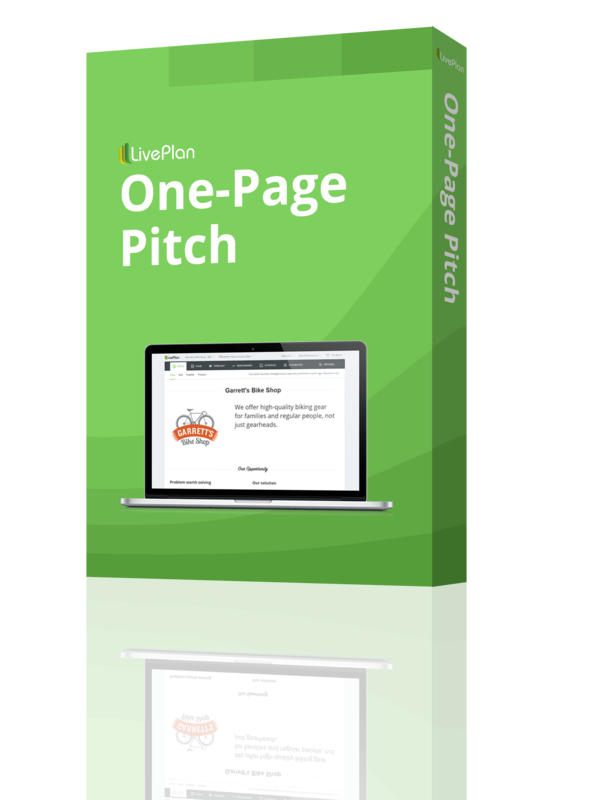 First, just put together a One-Page Pitch for your idea—you can do that in just 30 minutes. Second, skip everything else you’ve heard people talk about and jump right into your sales forecast. I just finished an initial sales forecast for our new product Outpost, and am going to share the process I went through to put it together. Obviously, every business is different, but I think you’ll find that the process I used will work for most businesses without too many changes. 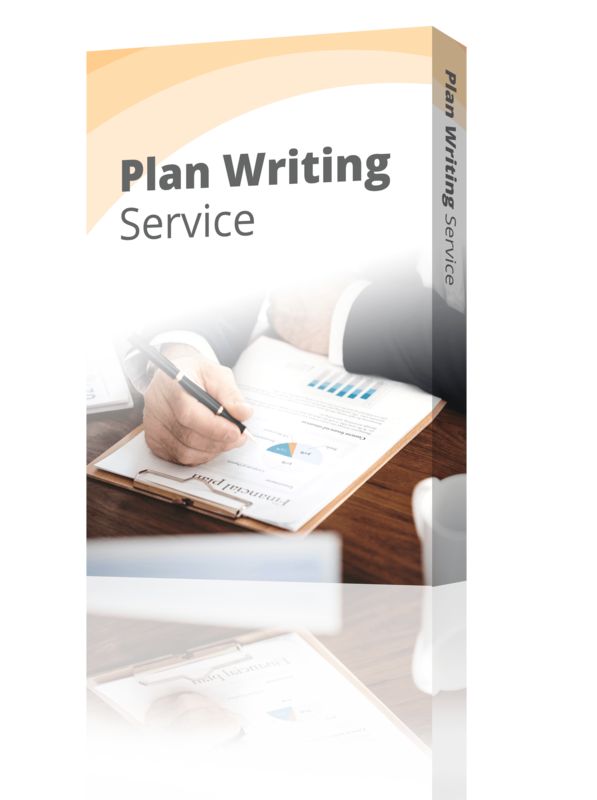 Sales forecasting is a great way to kick off your financial planning and gives you a solid starting point for the rest of your forecast. Forecasting sales is also one of the more straightforward things you can do, so it’s an easy way to break the ice on financial forecasting and get into the process. A quick caveat: The process for creating this sales forecast was for just one product. If you have more than one product, you may need to go through this process a few times. 1. Where do your customers come from? The best place to start your sales forecast is to think about where and how your customers are going to hear about you. Are you going to buy advertising? Are you going to publish a blog? Are you going to reach lots of people through Facebook and Instagram? Are people going to walk or drive by your storefront? Make a list of the ways that you think people might get exposed to your product or your company—these will be your primary sales channels. Content marketing: We run a content site that teaches people how to start and grow businesses and the audience there might be interested in Outpost. Existing customers: Since we sell other things, we have a large database of past customers we can reach out to, to see if they’re interested in our new product. Online advertising: This will primarily be search advertising, but we might explore some other advertising opportunities as well. Outbound sales: We have a small sales team, so they’ll be reaching out to prospects to sell. 2. How many prospects can you reach in each channel? Now that you’ve listed your sales channels, your next step is to make an educated guess at how many people you can reach in each channel—these are your prospects. Don’t worry, you don’t have to have exact numbers; a good guess is a great place to start. Google advertising: Check out their Keyword Planner tool to get an estimate of how many people you’ll be able to reach for different searches. Print advertising: The newspapers and magazines that you plan on advertising in will give you circulation numbers that can work as a good starting point. Content marketing: It’s hard to know exactly how much traffic a blog might get, but you can get a sense of how many people are interested in the topics you plan on writing about by looking again at Google’s Keyword Planner. You can also look at sites like Reddit and see how many subscribers there are to subreddits about your topics. Obviously, not all of those people will read your blog, but maybe some of them will. Social media: Like content marketing, you’ll have to make an educated guess on the potential size of your social media presence if you haven’t got started yet. Take a look at social media accounts that attract a similar audience to what you’re hoping to attract and see what their follower numbers look like. In general, you might want to be a bit conservative in your estimates here as it’s always harder than it looks to build up a good base of social media followers. Foot traffic: One not-so-scientific approach is to just get out there and count people on the street at different times of day and make an estimate. Here’s a decent guide on how to do that. There are other options available as well that involve technology solutions, so it’s really up to you to determine how critical it is for you to get an exact number. A decent guess is probably good enough for the early stages of your business. For our new product, I have a bit of an advantage here because I’m not starting our business from scratch. I already know how many people we reach with our content and how many existing customers we have. This really helped me jump-start my forecast. For online advertising and outbound sales, however, I did have to do a bit more research. I used Google’s Keyword Planner to help me estimate the potential number of people I can reach with advertising and also supplemented that research with MOZ’s Keyword Explorer tool. Outbound sales was a bit harder to estimate. 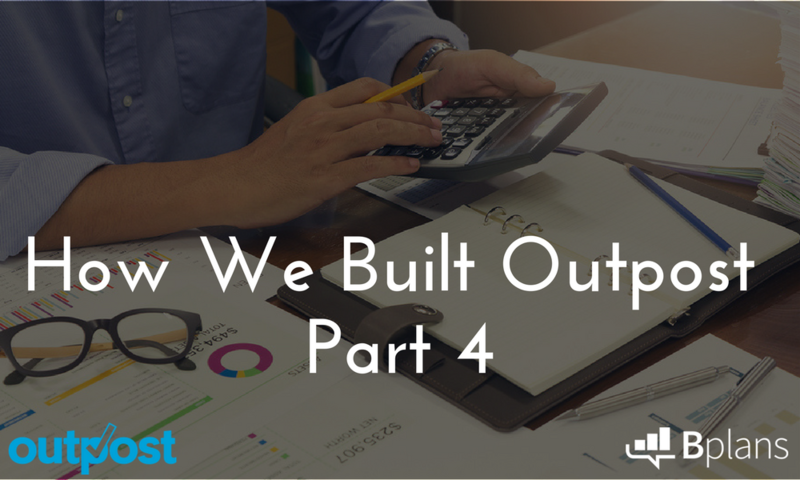 For Outpost, our target market is companies with five to 50 employees that handle inbound emails from customers and business partners. That’s still pretty vague, so I decided to look at different segments within that group. I used data from the U.S. Census Economic Statistics to look at different industries that are more likely to handle larger volumes of email, such as vacation rental agencies, online retailers, and software companies. This research helped me come up with some more concrete numbers of potential customers. Don’t worry if you’re starting from scratch on this research and don’t get hung up on trying to find perfect numbers. Often times, an educated guess is more than adequate. 3. How interested are your potential customers? The next step is to figure out what I’ll call an “interest rate.” No, this isn’t the interest rate on your mortgage or credit card. Instead, this is the percentage of people who will click on your ad or walk into your store after they’ve walked by. The best way to express this “interest rate” is as a percentage. The question is, what percentage of potential customers that have seen your ad or your storefront will be willing to click or walk in the door? You’re really going to have to make an educated guess here, but there is some guidance that can help you figure out the right percentage. For online advertising, click-through rates for various types of online advertising are thoroughly detailed here. Granted, the rates shown in this research report are averages, but they’re a good place to start. Predicting an interest rate for foot traffic is a bit more challenging. The number of people who might come into your store is going to vary greatly by neighborhood. Also, you need to account for the fact that people who walk by your store may, or may not be, your ideal customer. To make an educated guess here, you can talk to neighboring storefronts and see if they’re willing to share information related to store traffic. At the end of the day, you’re going to have to make an educated guess at what the right percentage is going to be. Once you have your best guess at your “interest rate” percentage, just multiply that by the potential customer numbers you came up with in step two. This is going to give you a number of people who are interested in learning more about your product. For Outpost, I leveraged what I know about our sales channels for our other products and used the “interest rate” for those products to make an educated guess. Since I’m relying mostly on online advertising to drive sales, my guess is that I’ll get a low, single-digit percentage of people to click on ads. I know that doesn’t sound like much, but I’d rather be on the conservative side here and beat my estimates than have a rosy forecast that I’ll never achieve. 4. How many interested customers end up buying? You’ve got just one more number to come up with for this process: your conversion rate. Conversion rate is the percentage of interested prospects who end up buying something. If you’re selling online, there’s a lot of data to help you figure out a reasonable conversion rate. Check out this article to get a sense of conversion rates by industry, country, and even get details of mobile shoppers versus shoppers on full computers. Retail conversion rates are not shared as widely, but there’s a good answer on Quora that provides some details and data sources that you can use. When you have your conversion rate guess in hand, multiply the number of people who are interested in your product by your conversion rate. This is the number of customers that you’re going to (hopefully) get. For our new product, we’re selling online only, so I was able to grab an average conversion rate for online sales in our industry and use that as a starting point. I also looked at conversion rates for our other products and came up with a solid guess. Just like I did in the previous step, I guessed on the conservative side of things to make sure that I can hit my numbers. 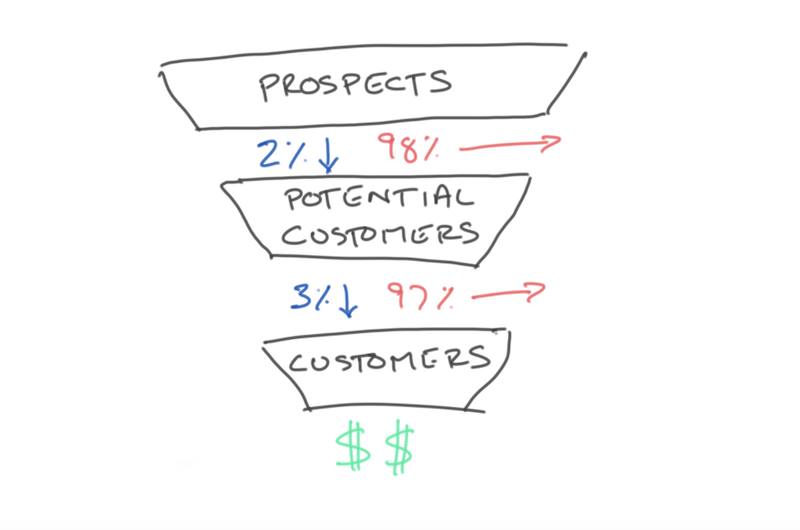 What you’ve built at this point is called a “conversion funnel.” You started with the number of prospects you can reach, figured out how many of those people might be interested in your product, and then figured out how many of those people might end up buying. Forecasting revenue from here is pretty easy. Because you probably have a good guess at what the average customer will spend with you, just multiply your final number of customers by your average order size and you’ve got a revenue forecast. It’s easiest if you do set up a spreadsheet to help you calculate these numbers for 12 months into the future. From there, if you need or want to forecast further out, annual estimates are fine. 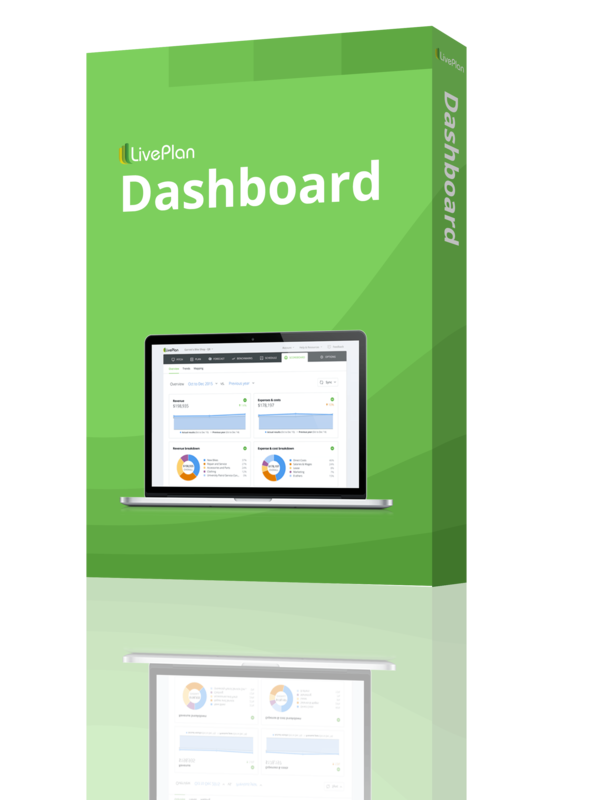 You can also use products like LivePlan to help you with this—that’s what I did. I also used LivePlan’s subscription revenue forecasting tool to help me get a more accurate picture of my revenue since Outpost is going to be a subscription service. If you need help with subscription forecasting, I’ve got an article you can read that walks you through that process as well.